Do you plan to relocate to the Southport, Oak Island NC, or Leland area of Brunswick County? See 59th Street, Dolphin Drive, and 69th Street Oak Island NC, and find Intracoastal Waterway homes, Davis Canal area properties, and Oak Island NC new homes, lots, and condos for sale. 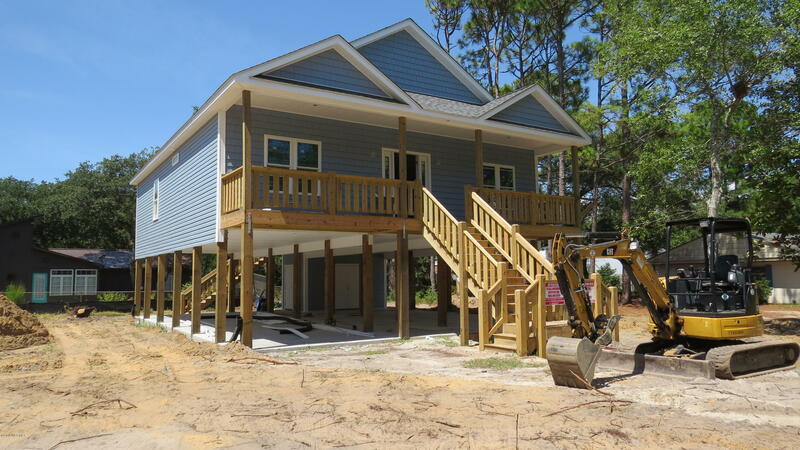 See Oak Island, Leland, and Southport homes below, and view photos and videos. See pictures and videos of the ocean and beaches, the Oak Island Golf Course, and the Oak Island Lighthouse. Do you plan to relocate or buy a vacation property in the coastal and southeastern North Carolina area. Find Oak Island, Caswell Beach, and Winding River Plantation in Brunswick County, and enjoy the Atlantic Ocean, golf course, and Intracoastal Waterway. See 59th Street Oak Island NC, Baywater Court Bolivia NC, and Brunswick County NC homes for sale. 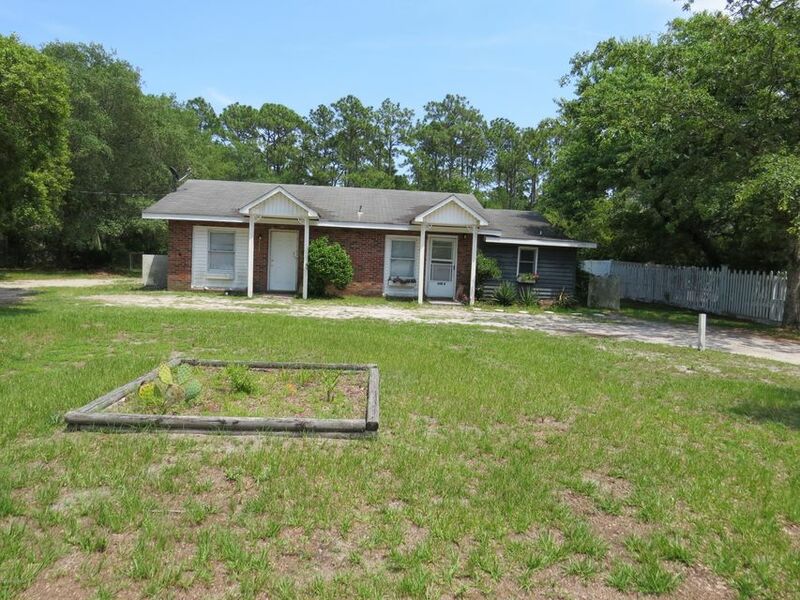 Are you searching for a home in the Southport area of Brunswick County and southeastern North Carolina? See Kitts Court and Leonard Street Southport NC, view Seaspray Cove homes and properties, and find Brunswick County NC homes, real estate, and communities. Ask about lots for sale and coastal NC new homes, and view Southport NC real estate, homes, and cottages for sale. Find the town of Leland in Brunswick County and southeastern North Carolina. 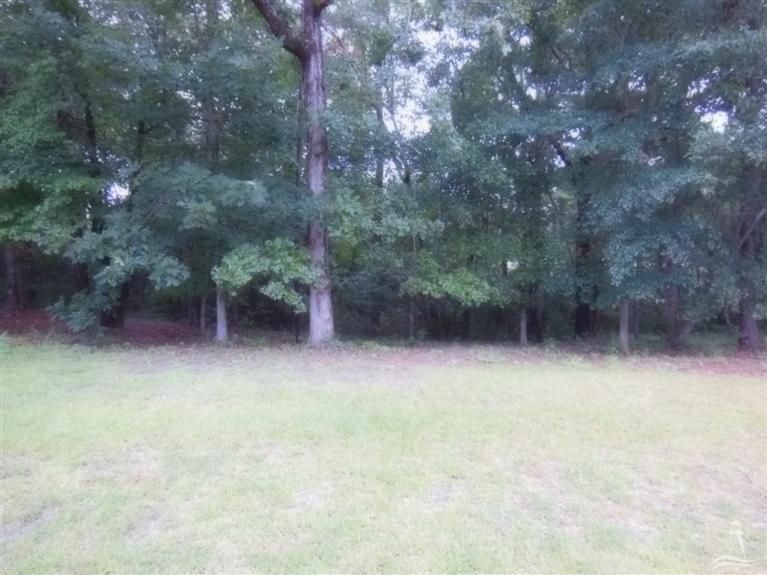 See real estate and lots for sale, and view Dudley Court Leland NC. Find Brunswick Forest, Magnolia Greens, and Compass Pointe, and ask about golf course communities and subdivisions in additional areas of Brunswick County North Carolina. Relocate to Winding River Plantation Bolivia NC in the Brunswick County area of southeastern North Carolina. Winding River Plantation is located on the Lockwood Folly River and features the Carolina National Golf Course. In addition to the golf course, find a river house and a marina on the Lockwood Folly River, and see tennis, a pool, and the beach club at nearby Holden Beach. Are you moving to the coast or planning to buy a vacation home? See waterfront homes and lots, ask about golf course area properties, and see Winding River Plantation homes and real estate for sale. Are you moving to the Leland area of coastal North Carolina? Find condos, golf course comunities, and properties for sale in the Leland, St James Plantation, and Oak Island areas of Brunswick County. See Coniston Drive Leland NC, and view Hawkeswater At The River, Brunswick Forest, and Leland North Carolina subdivisions and communities. Are you planning to relocate to the Southport area of Brunswick County or purchase an investment property at the coast? View Leonard Street Southport NC, and find cottages, bungalows, and real estate for sale in the Southport, Boiling Spring Lakes, and St James Plantation area. Find condos, townhomes, and new homes for sale, and view Southport NC real estate and homes for sale. Income Producing Property Located Within Walking Distance Of Downtown, Historic Southport's Shops And Restaurants. Unit A Has 2BR/1.5BA And Unit B 1BR/1BA. Both Units Have A Tenant In Place. Are you moving to the Leland area of Brunswick County and coastal North Carolina? Find Brunswick Forest, Magnolia Greens, and Leland NC golf course communities, and see Waterford of the Carolina, Grayson Park, and communities in the Leland area. 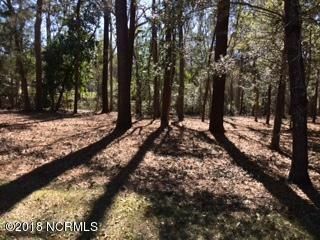 View townhomes, condos, and new homes, and see Leland NC real estate, homes, and cottages for sale. 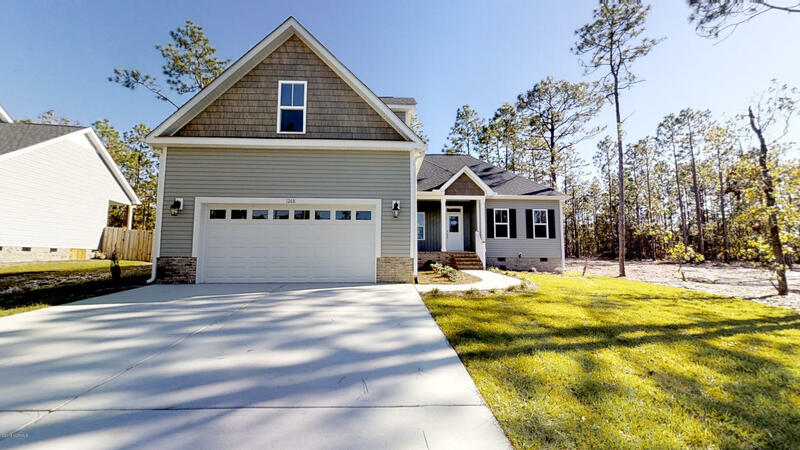 View Empie Drive Leland NC and Brunswick Forest homes for sale, and see photos, Carolina Here blogs, and coastal North Carolina real estate and properties. 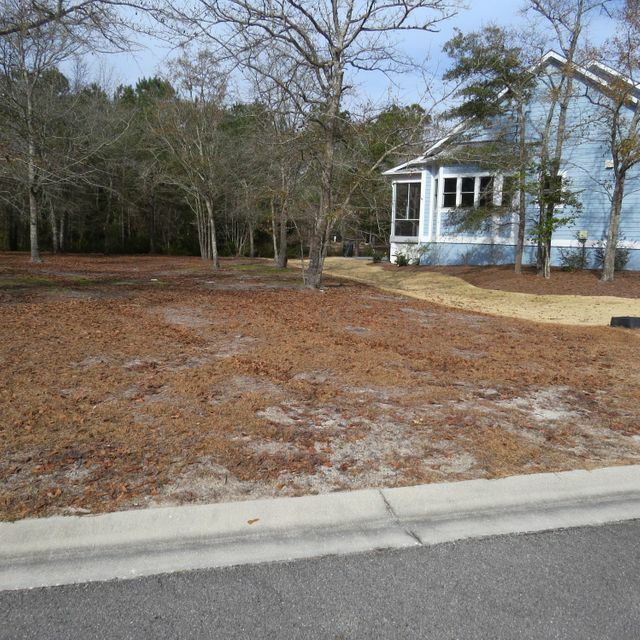 Do you plan to build a new home in a Brunswick County NC golf course community? Find Winding River Plantation and the Carolina National Golf Course in the Bolivia NC area of Brunswick County and southeastern North Carolina. See Woodbridge Lane Bolivia NC, find Candle Ridge Lane, Riverwood Drive, and Merriweather Lane, and view bungalows, condos, and Winding River Plantation real estate, homes, and lots for sale. In addition to Woodbridge Lane Bolivia NC, find Cypress Ridge Drive, Autumn Chase, and Shem Court, and ask about golf course area homes and lots for sale in the Winding River Plantation community. Find cottages, condos, and homes for sale in the Caswell Beach and Oak Island area of Brunswick County and southeastern North Carolina if you are planning to purchase a home. 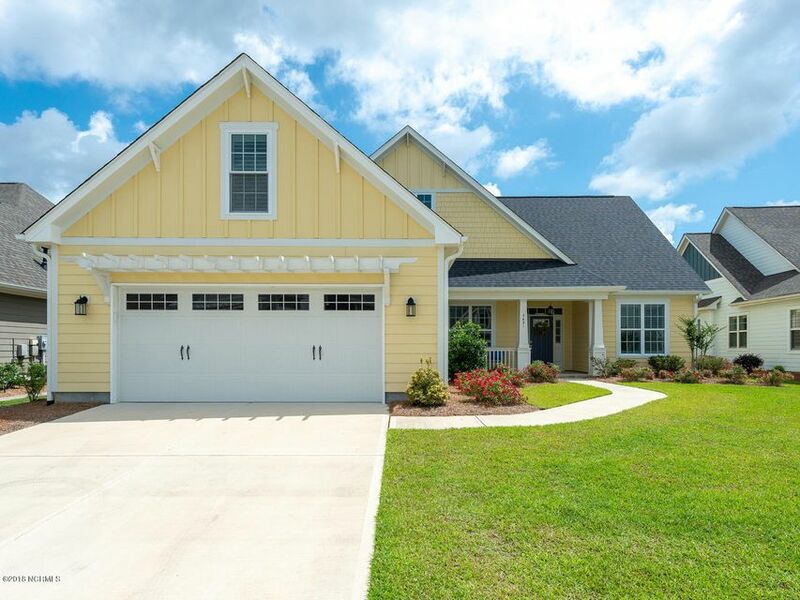 See Alyssum Avenue Oak Island NC, and view Oak Island NC homes and real estate for sale in additional areas. In addition to Alyssum Avenue Oak Island NC, find oceanfront area homes, Davis Canal area properties for sale, and Caswell Beach real estate. See Yacht Drive, Dolphin Drive Oak Island NC, and East Beach Drive, and find the Tranquil Harbor and Pinners Point areas. Are you moving to the St James Plantation and Southport area of Brunswick County and coastal North Carolina? See Fairhaven Drive Southport NC, Silverleaf Drive, and Wexford Way, view Intracoastal Waterway properties and golf course area homes and lots, and find St James Plantation NC real estate and homes for sale. See waterfront pictures, golf courses photos, and videos of the ocean, rivers, and golf courses in the Oak Island and coastal NC area. See waterfr ont homes, golf course communities, and small towns in Brunswick County and southeastern North Carolina. Visit the Oak Island Lighthouse at Caswell Beach, enjoy the Atlantic Ocean and beaches, and play the Oak Island Golf Course. Find golf at nearby St James Plantation, and see The Carolina National Golf Course at Winding River Plantation. Winding River is located on the Lockwood Folly River in the Bolivia North Carolina area of Brunswick County. Are you relocating to the coast and looking for a golf course community? Find Winding River Plantation and the Carolina National Golf Course in the Bolivia NC area of Brunswick County. 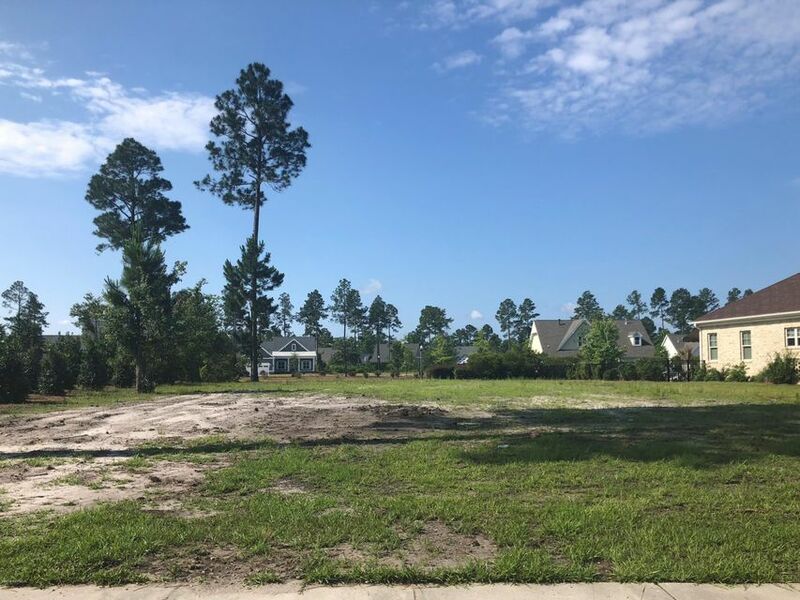 If you plan to build a new home, see Forbes Bay Lane Bolivia NC, Riverwood Drive Lane, and Auger Court, and find waterfront homes, golf course area homes and lots, and real estate for sale in the Winding River Plantation community. Are you moving to the Oak Island Southport area of Brunswick County and southeastern North Carolina? Find the Oak Island Caswell Beach area if you are looking for a beach town, and visit the riverfront town of Southport. Enjoy the ocean and beaches, find the Intracoastal Waterway and Davis Canal, and play the Oak Island Golf Course at Caswell Beach and Oak Island. In addition to golf at Oak Island, find The Lakes Golf Course at Boiling Spring Lakes, the St James Plantation NC golf courses, and The Carolina National Golf Course at Winding River Plantation. View photos and videos of the St James Plantation and Leland North Carolin a area. See pictures and video of the golf courses at St James, and view images and videos of golf in the Leland area of coastal and southeastern North Carolina. If you are looking a golf community at the coast, see Brunswick Forest and Magnolia Greens at Leland, and the St James Plantation community in the Southport area. Find shopping and dining at Leland, and see condos, lots for sale, and Leland NC real estate and homes for sale. See Rivers Edge at Shallotte, and find Sea Trail Plantation and The Meadowlands in the Calabash and Sunset Beach North Carolina area. 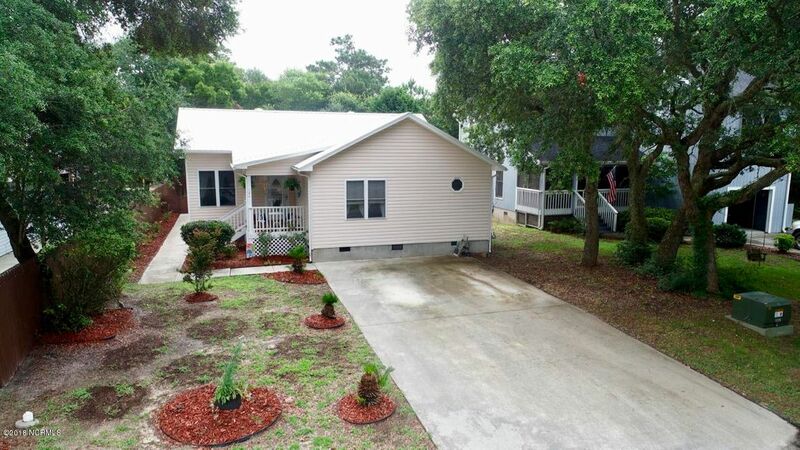 Are you relocating to the Oak Island and Brunswick County area of southeastern North Carolina or planning to purchase a vacation property at the coast? See 14th Street Oak Island NC 28465, Pelican Drive, and McGlamery Street, ask about Yacht Drive, Elizabeth Drive, and Intracoastal Waterway area homes and lots for sale. Find Southport NC communities, homes, and real estate for sale if you are moving to coastal and southeastern North Carolina. View S Shore Drive Southport NC 28461, find Boiling Spring Road, and Queens Road, and ask Boiling Spring Lakes homes and properties, Brunswick County homes and lots, and Southport NC real estate for sale. Are you moving to the Brunswick County area of southeastern North Carolina? 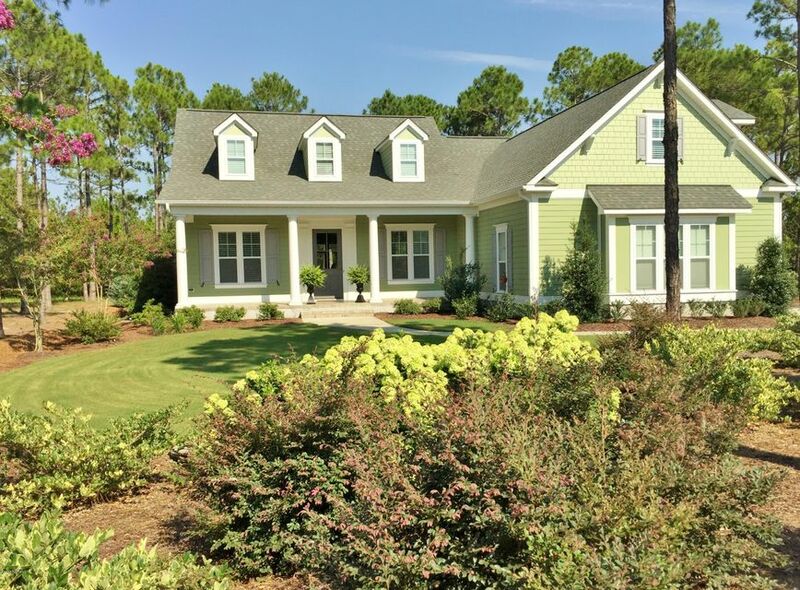 Find the River Run Plantation community in the Bolvia NC and Sunset Harbor area. View Teakwood Court Bolivia NC, ask about Marina Drive, Mullet Creek Place, and Island Drive, and find real estate, new homes for sale, and River Run Plantation homes and lots for sale. Find coastal towns, beaches, and golf course communities in the Brunswick County area of southeastern and coastal North Carolina. See the Winding River Plantation community on the Lockwood Folly River in the Bolivia NC area. Find the a marina and a river house on the Lockwood Folly River, see the Carolina National Golf Course, and find tennis, a clubhouse, and additional amentites. Visit the Winding River Plantation community if you are looking for a golf course community, and ask about St James Plantation and Lockwood.